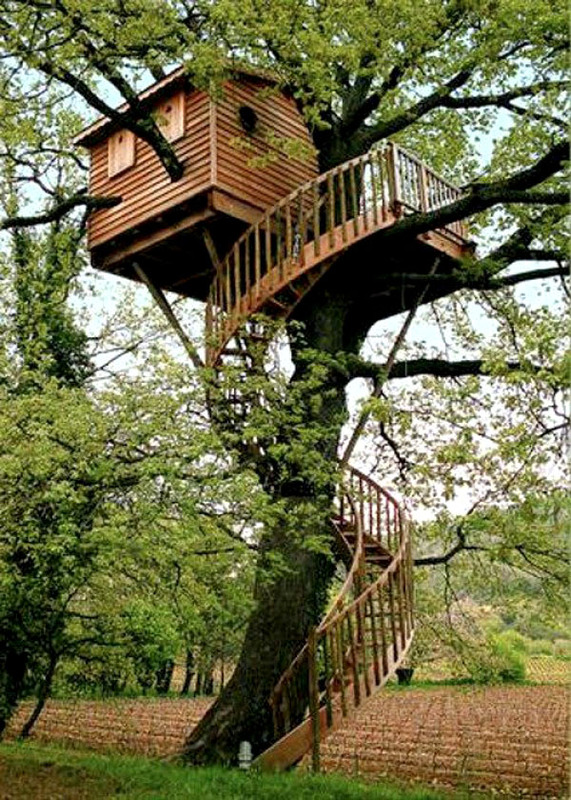 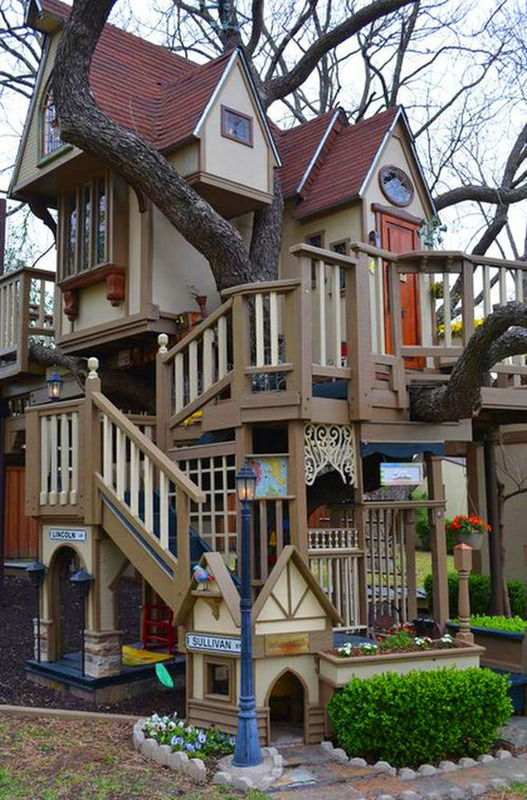 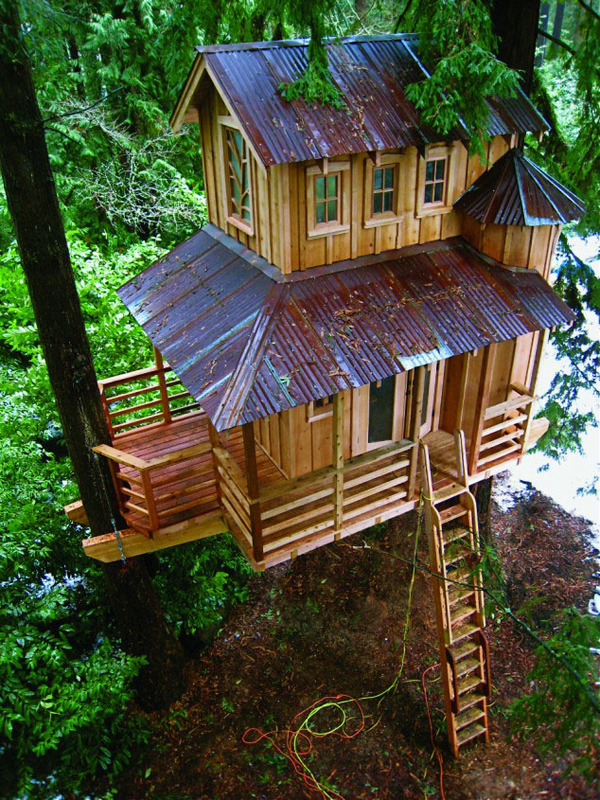 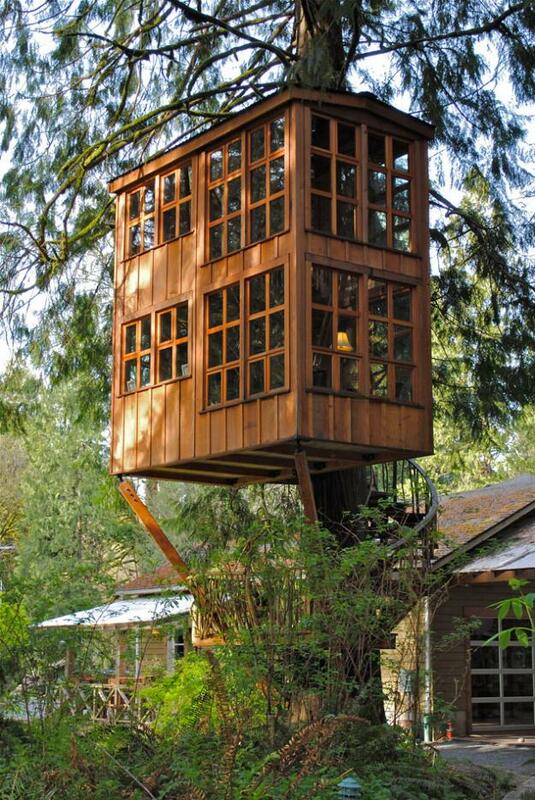 Tree House : When we were kids ,we all would have wished for a secret place up in the tree to hold secret meetings or for just simple fun. 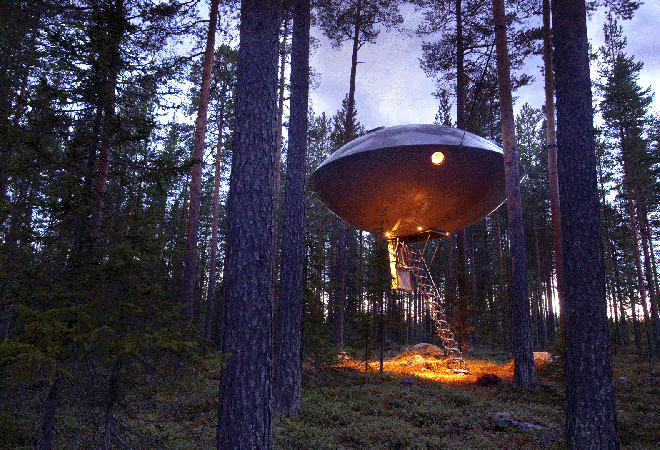 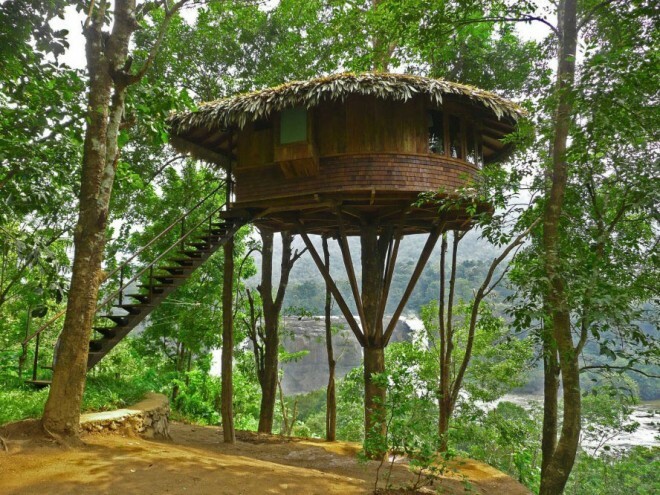 Nowadays that has become a reality as we have many tree house restaurants, multi storeyed tree houses,small tree houses and some are straight out of fairytales like enchanted tree houses, ufo models and so on. 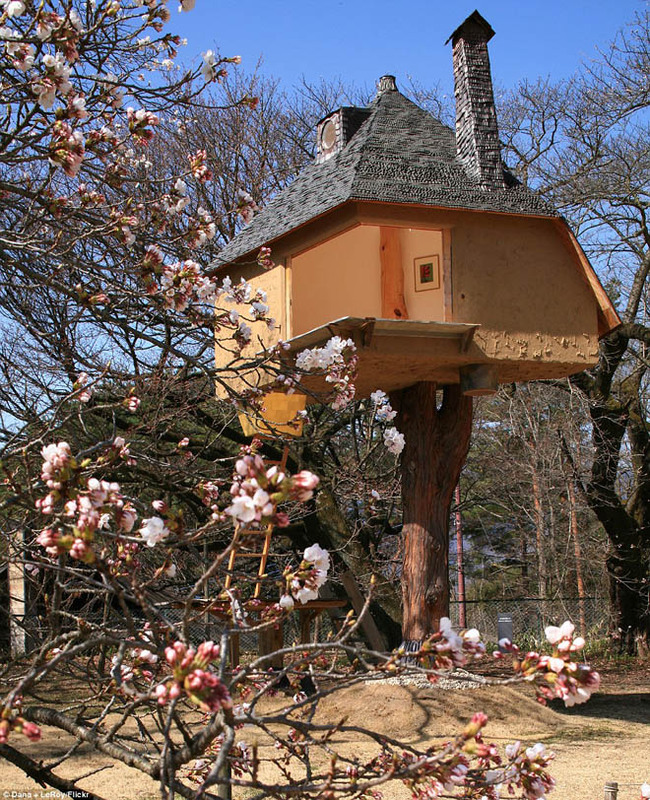 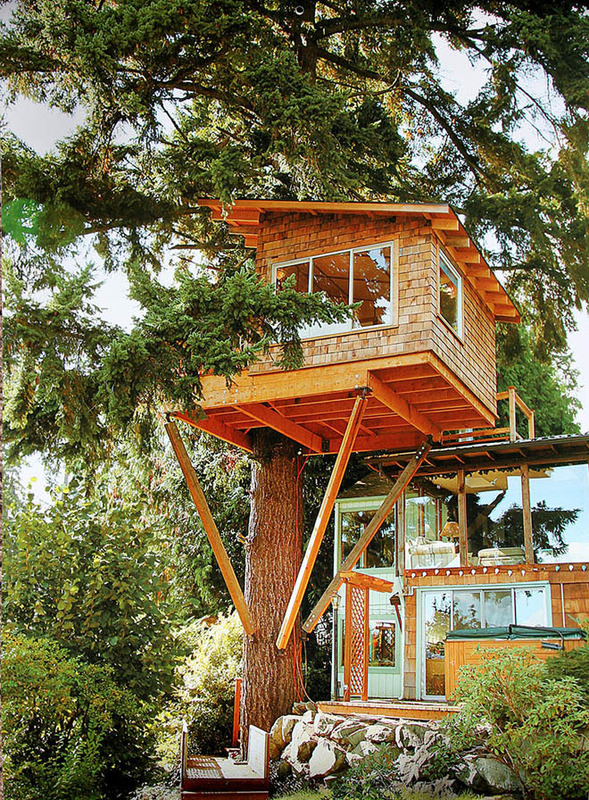 We can even find tree house plans for birds too. 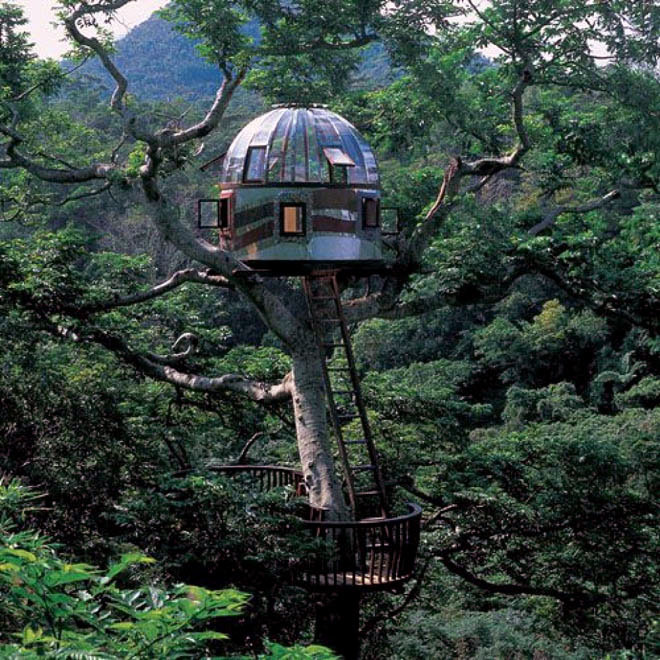 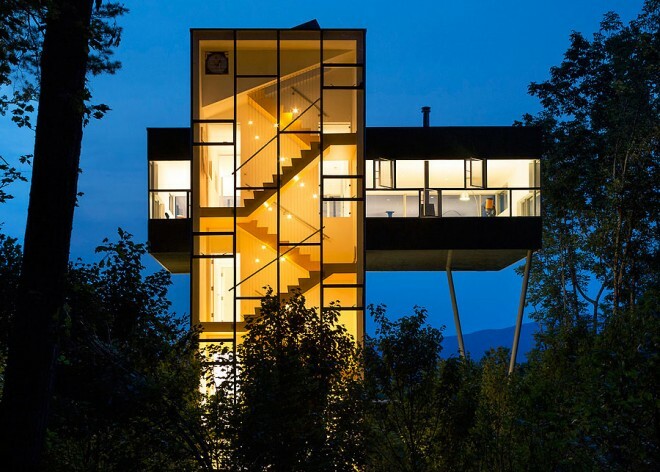 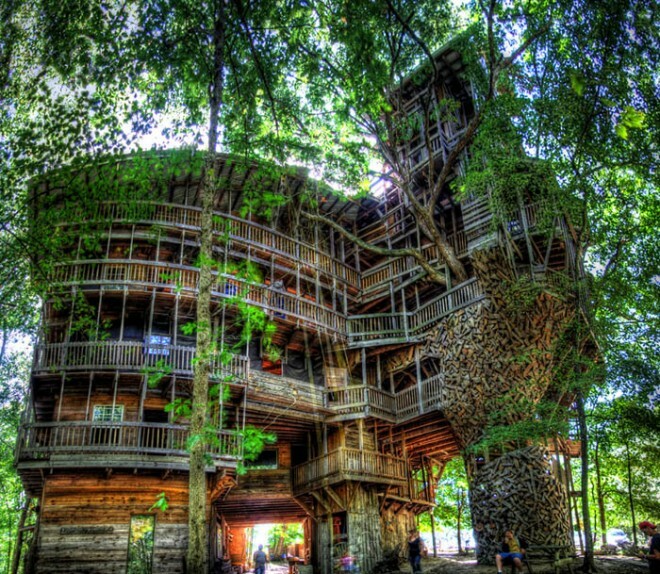 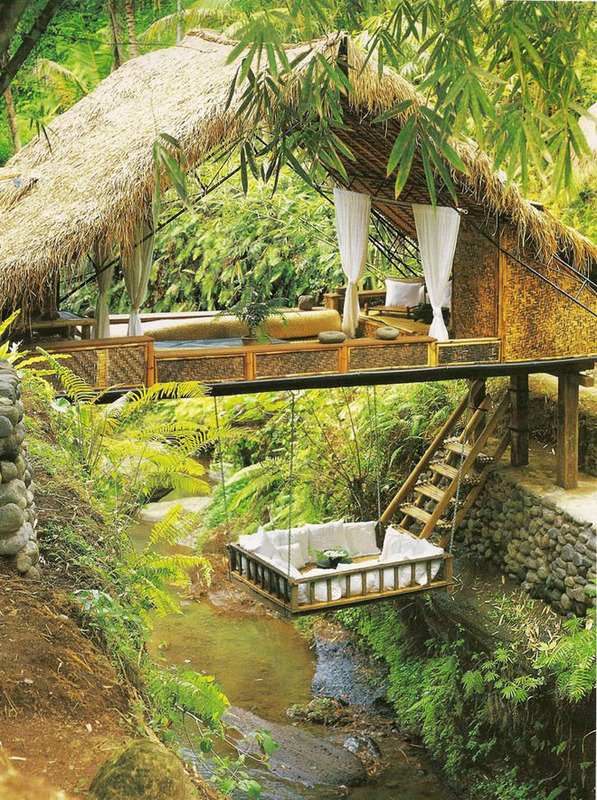 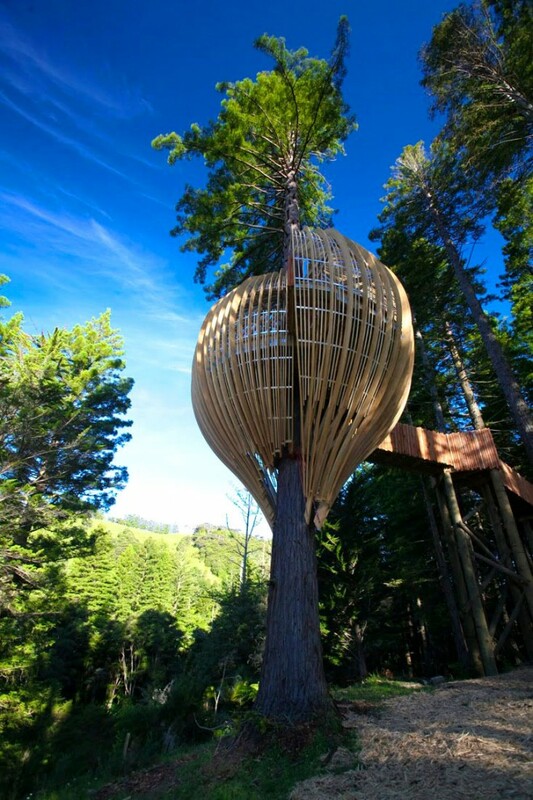 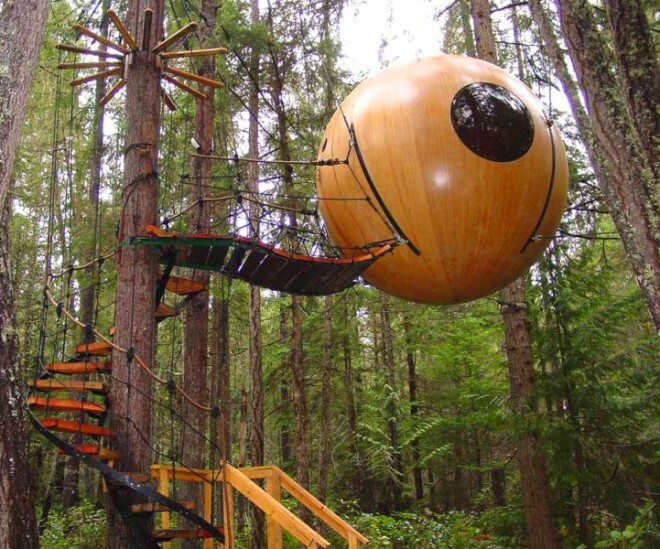 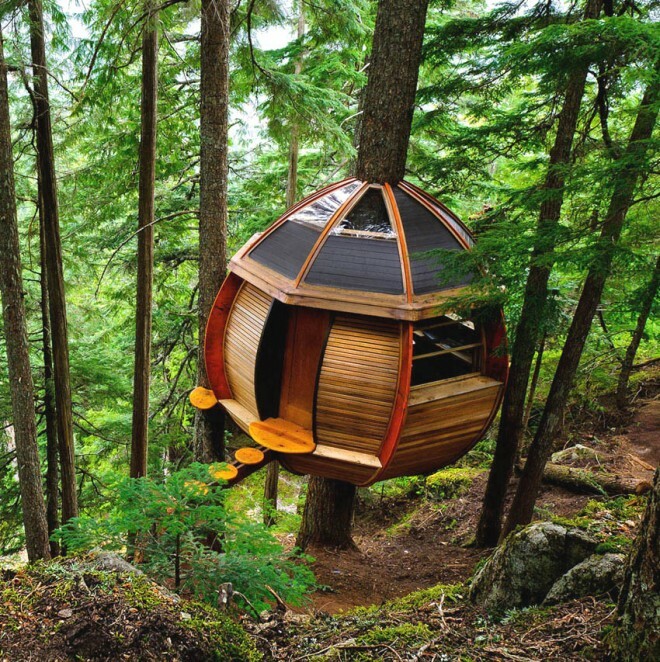 For those who seek to realize some of their greatest childhood dreams and are looking for a unique way to recharge and relax, architects and designers now offer some unbelievable amazing tree houses and hotels for holidays. 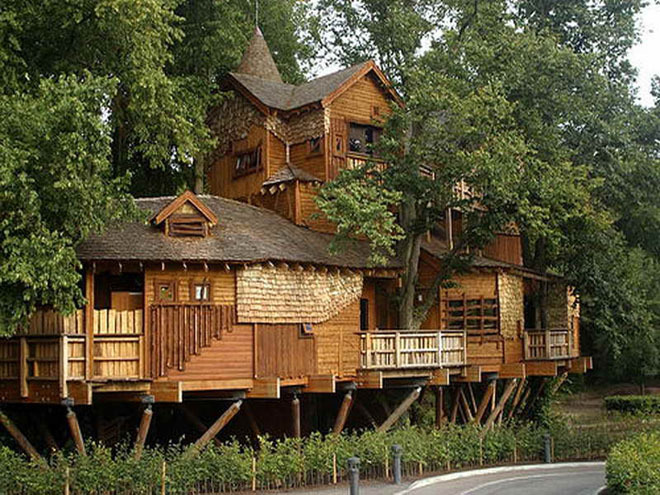 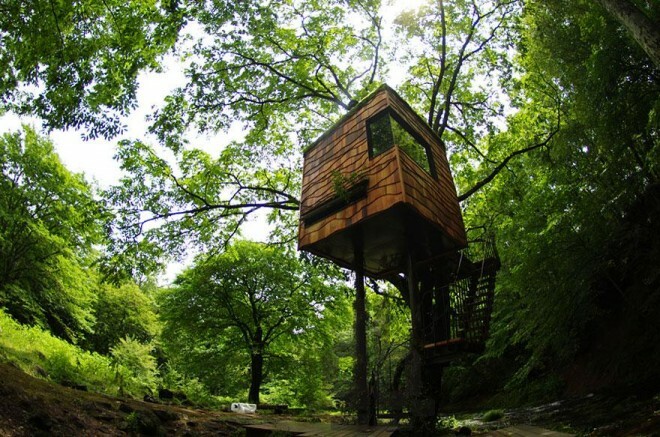 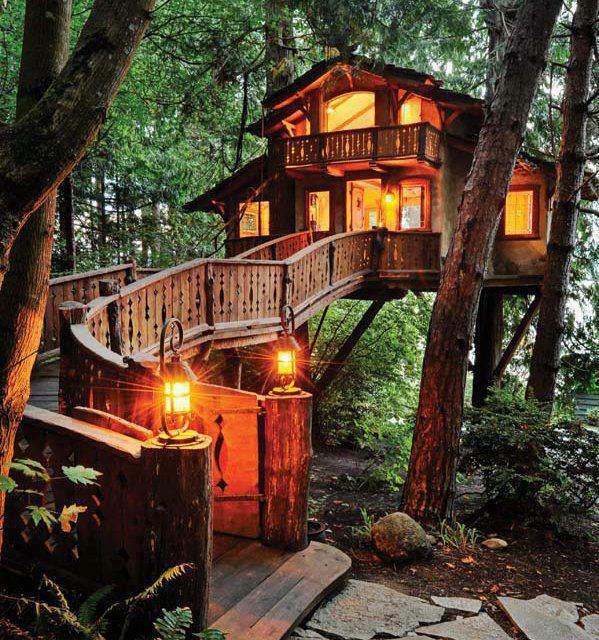 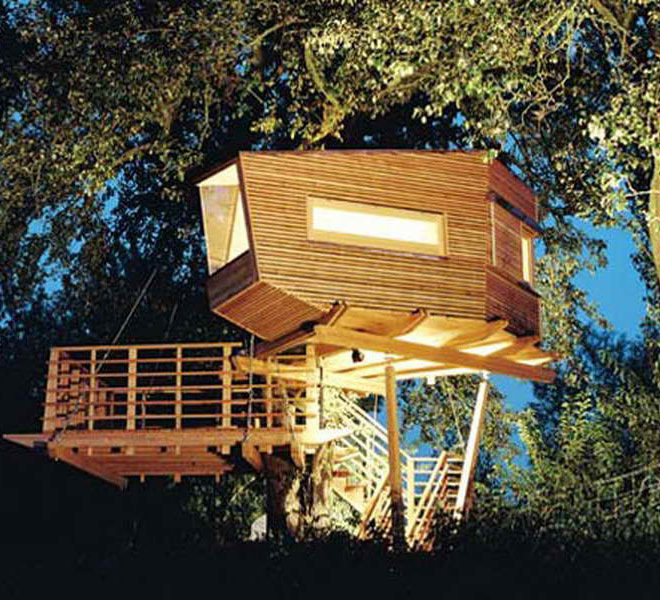 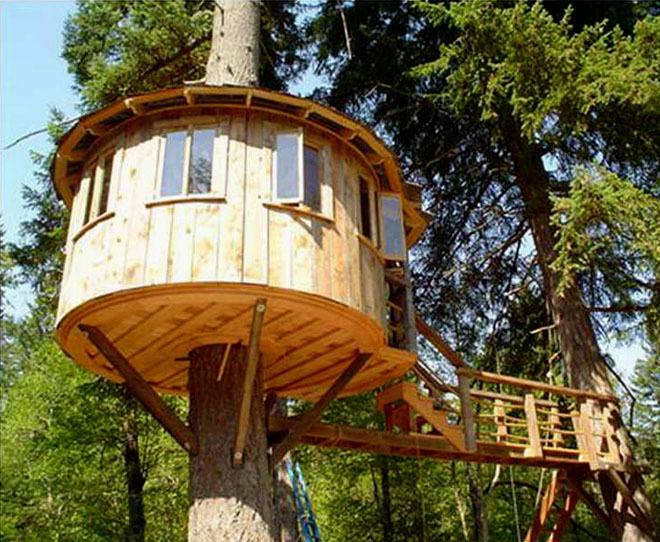 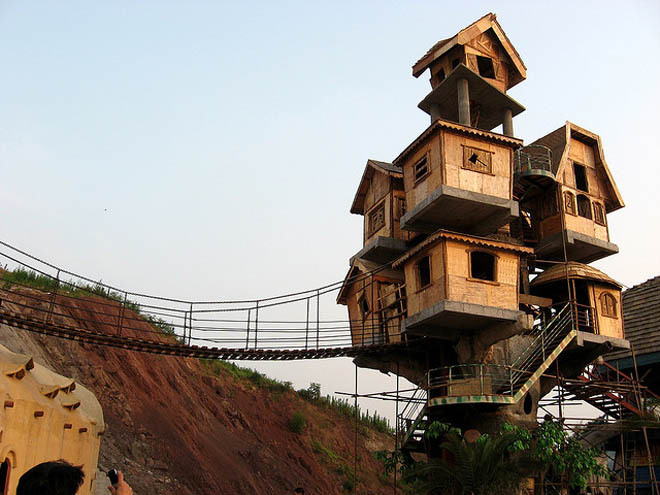 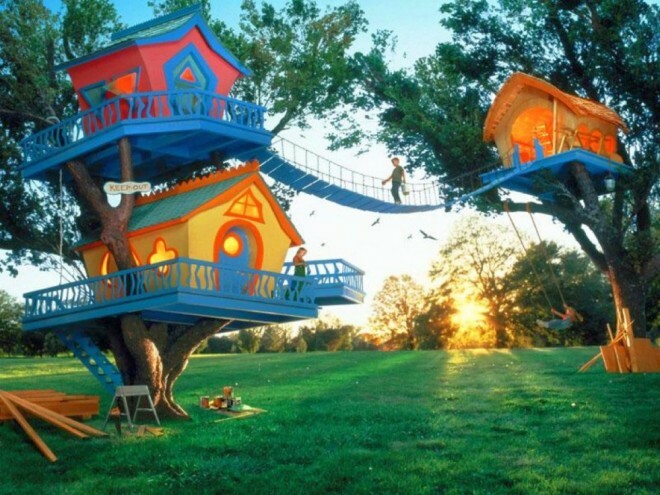 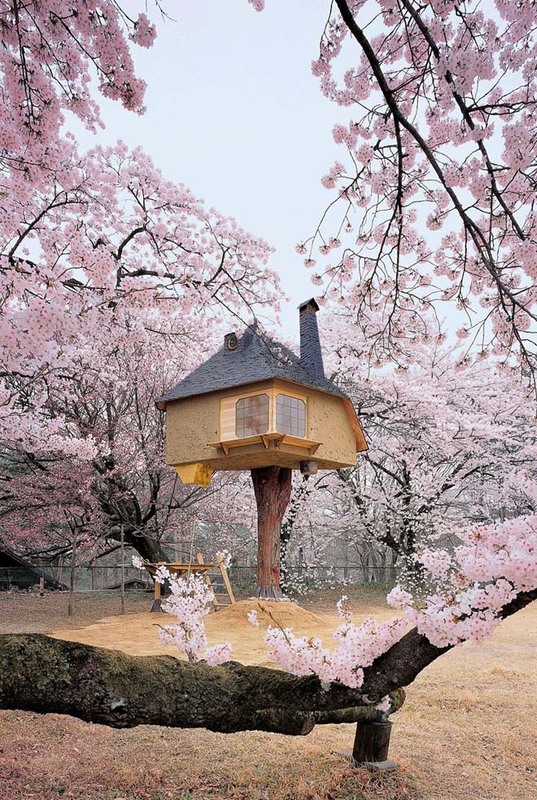 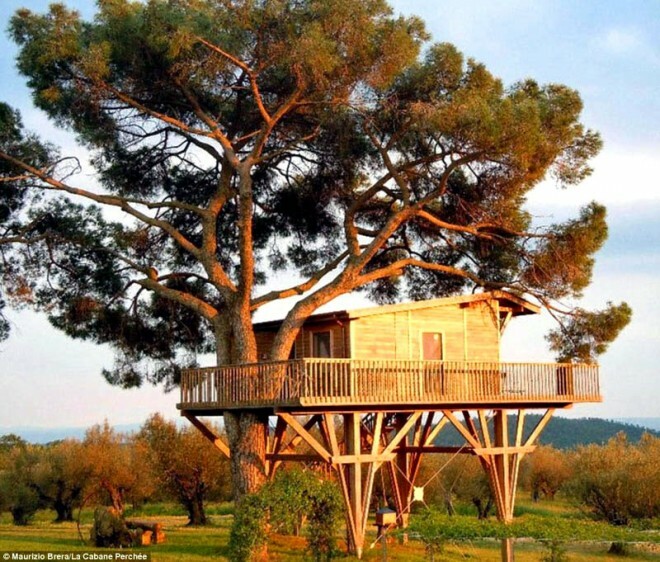 We have gathered some amazing tree houses for you and let us know which is your favourite .You can also share with your friends for more fun. 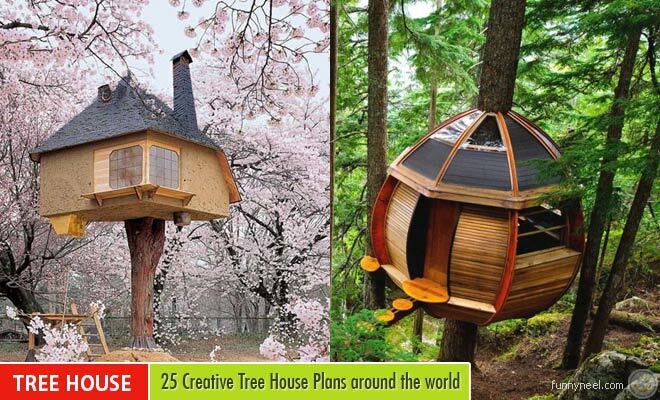 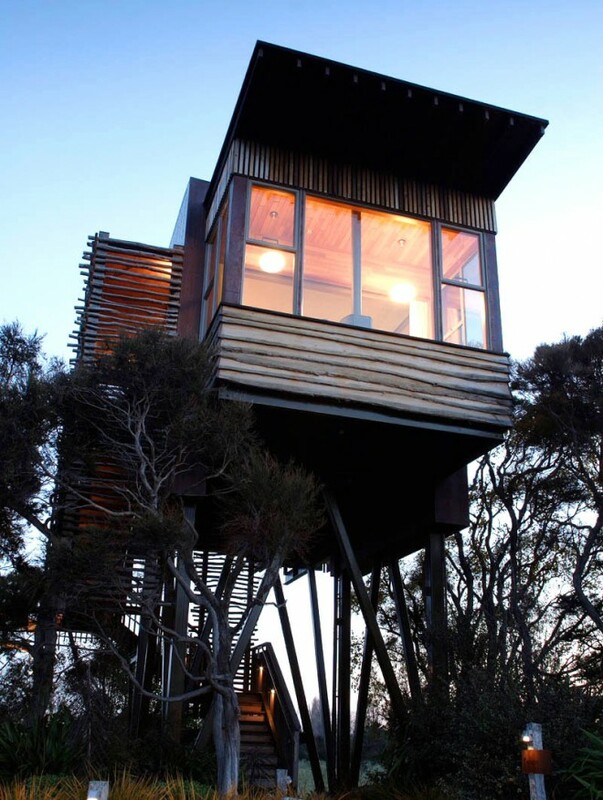 i hope you like these modern, cool and simple tree house plans.